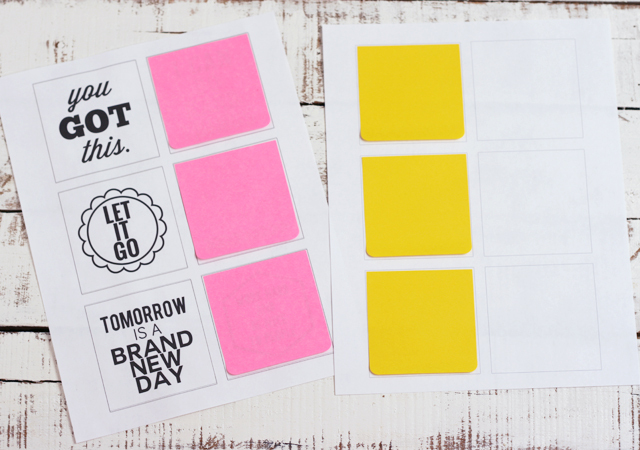 Post-It-Note Printables : You Got This! 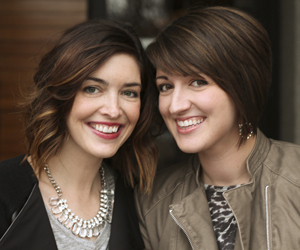 Next, download these 2 templates: One is blank and one has quotes. They are both in PDF format, ready to print. 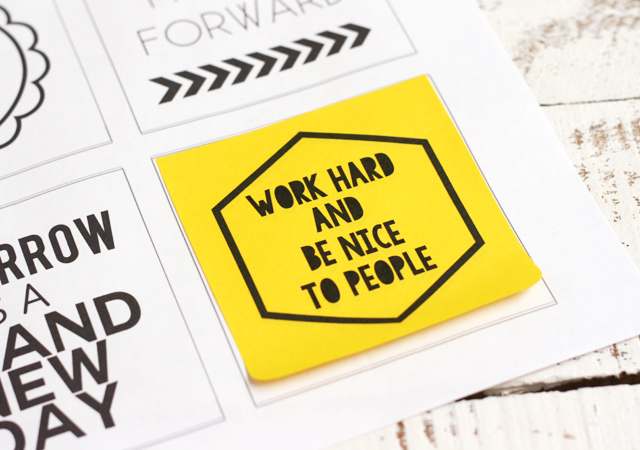 You can print either one to use as a placeholder for the sticky notes. The only difference is using a tiny bit less ink if you use the blank one. Make sure you note the “top” and put the straight edge at the top like in this picture. the very bottom doesn’t have adhesive so you do not want them reversed. 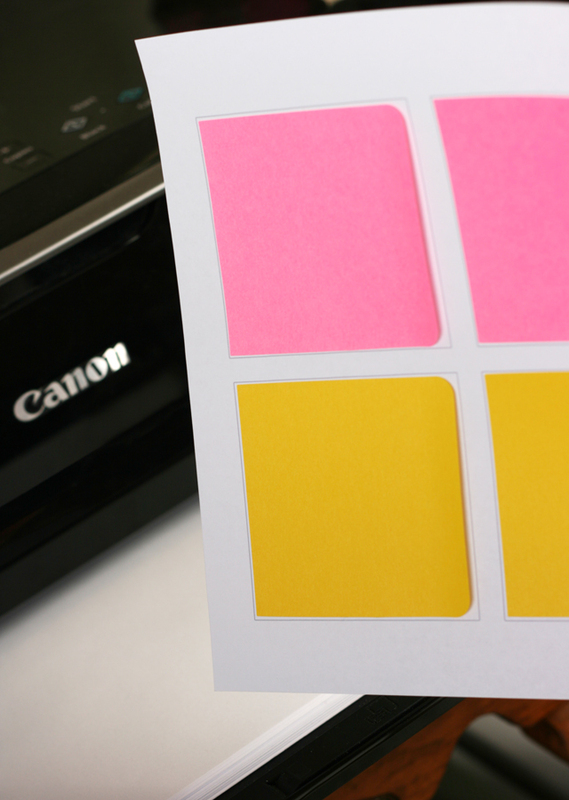 Cover all the boxes with sticky notes and re-insert in your printer paper tray. This is where you need to know your printer. Usually they have a little diagram that shows you which way to insert the paper. Mine goes in upside down with the top edge going first. 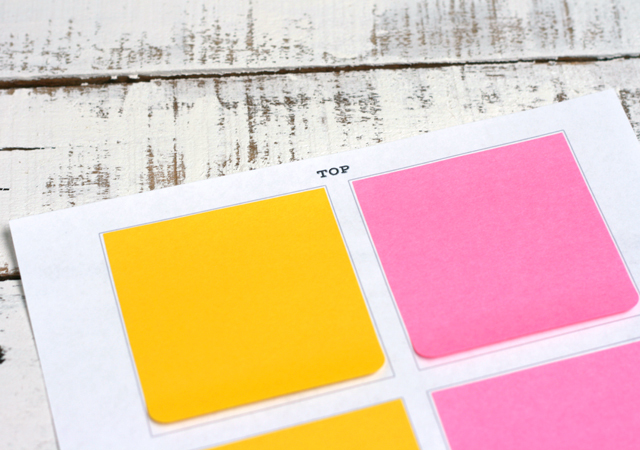 You may need to do a test print first before putting in the sticky notes! As long as the straight adhesive edge goes in first, you shouldn’t have any problems with jamming the printer. Then prepare to be amazed! 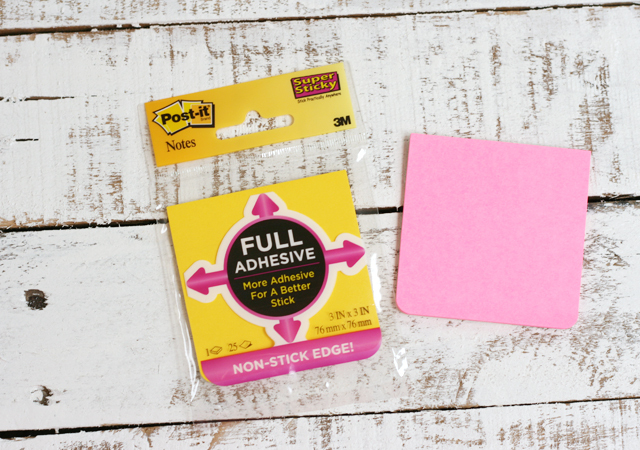 I can’t wait to make more little sticky notes for the kids, husband, church assignments, and gift tags! 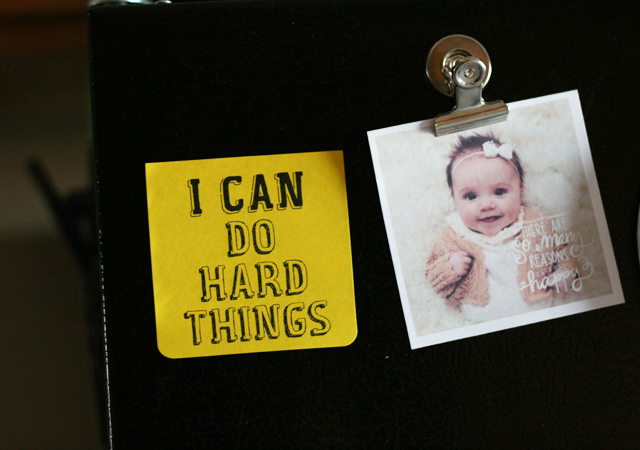 What are you doing to stay motivated this year? We would love to hear your ideas in the comments! Hi. I clicked on both template links, but neither gave me the Blank Template. Thanks, Amy! The broken link is fixed now. Haha, I must be TIRED today! Thanks, it’s working now! 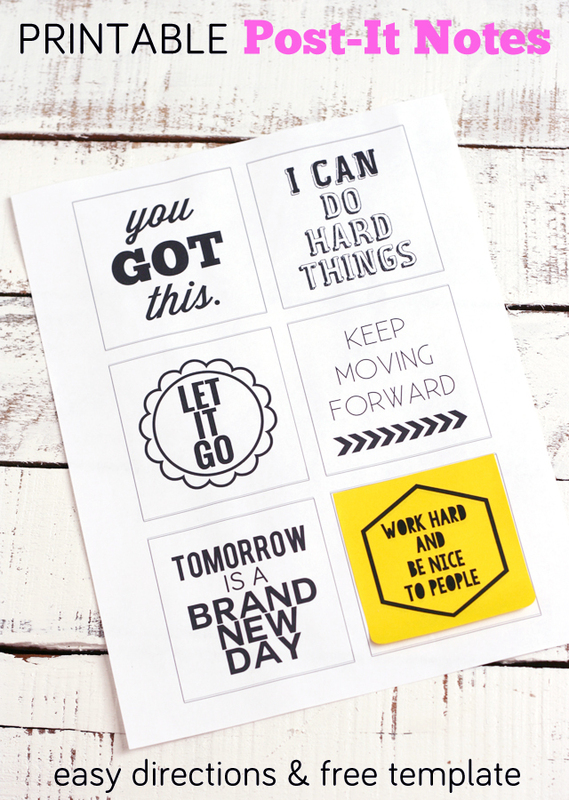 Sharing these cute printable’s on my fb page today! Awwww, this is so adorable! We have similar ‘peel & stick’ posters… http://pixersize.com/wallmurals?type=collections#tab. 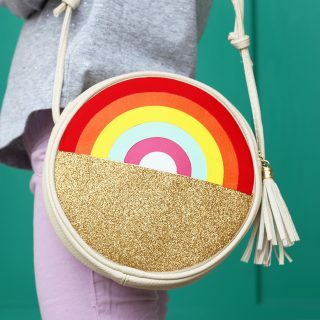 But yours are SUPER CUTE! Could you please send me this template via e-mial? Link are broken :(. 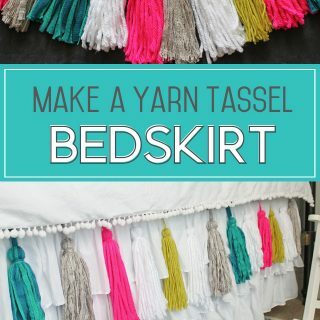 What fonts did you use for these? Okay, you are so sweet! Thank you so much for sharing such kind words! We have 1 brother in between us and we drive him nuts 😉 Congrats on getting through the semester!